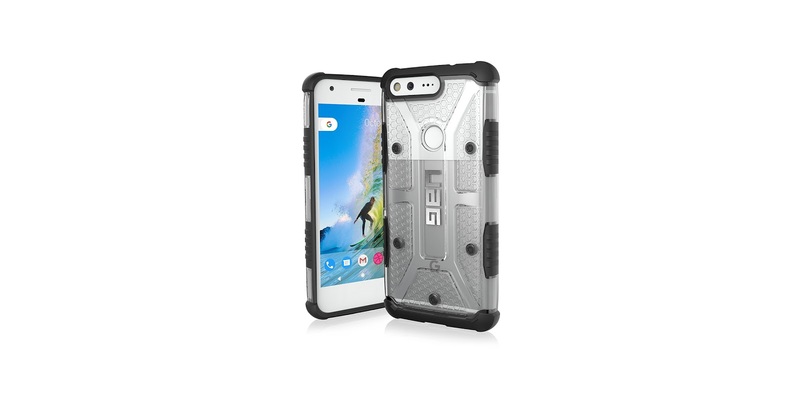 Urban Armor Gear has been a popular case maker in the world of Android and iOS for a while, but it isn’t always quick to release cases for new devices. That’s what happened with Google’s new Pixel smartphones, but now the company has confirmed new cases for the Pixel and Pixel XL. 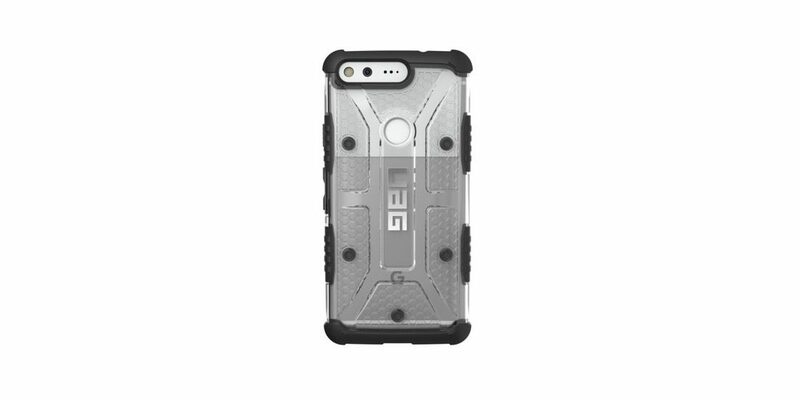 The “Plasma” series of cases from UAG offers a tough, rugged design which can withstand drops with ease without adding a ton of bulk. It also offers tactile buttons, generous cutouts for the charging and headphone ports, as well as precise cutouts for the fingerprint sensor and camera. The case has a design unique to Urban Armor Gear, and even meets military spec ratings against drops (MIL STD 810G 516.6).